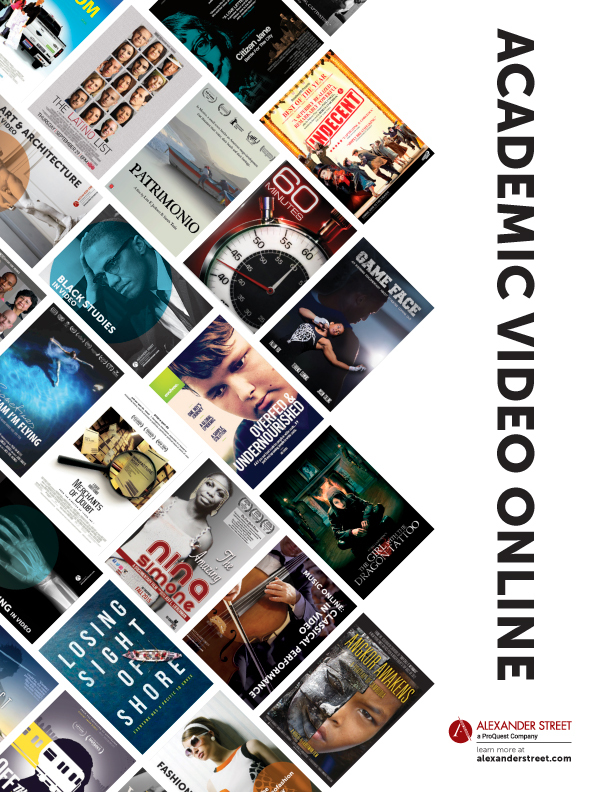 This custom subscription of almost 800 titles provides an exceptional range of content with the most valuable video documentaries and series from PBS. 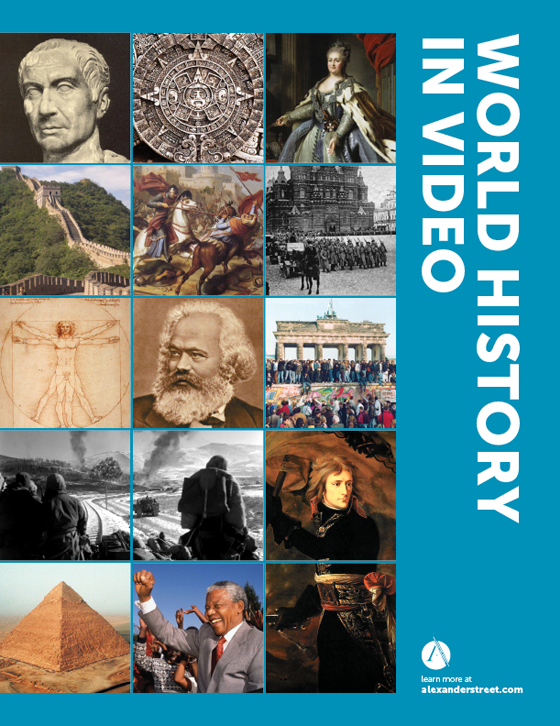 From science to history, art to Shakespeare, diversity to business & economics, and more, The PBS Video Collection: Third Edition gives your patrons access to one of television’s most trusted networks. Regardless of start date, the price for this custom subscription is a one-time cost of only $8,630 and secures your PBS content through 12/31/2020. 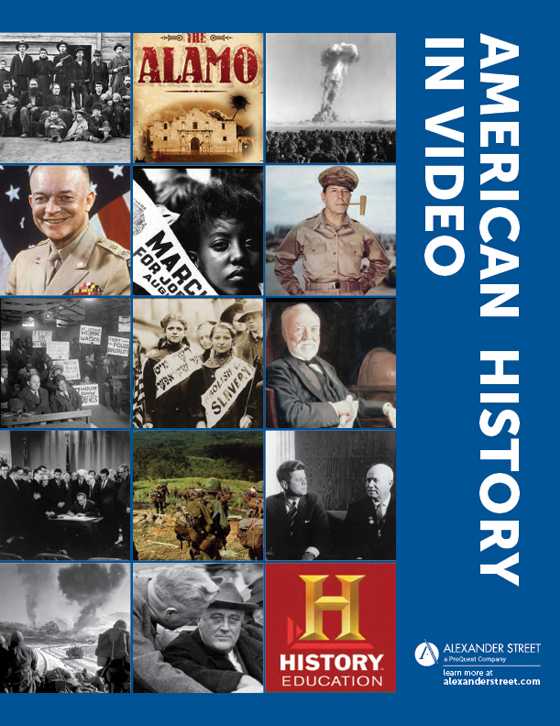 The PBS Video Collection: Third Edition is available to public libraries, universities, and K-12 schools in North America as a custom subscription. 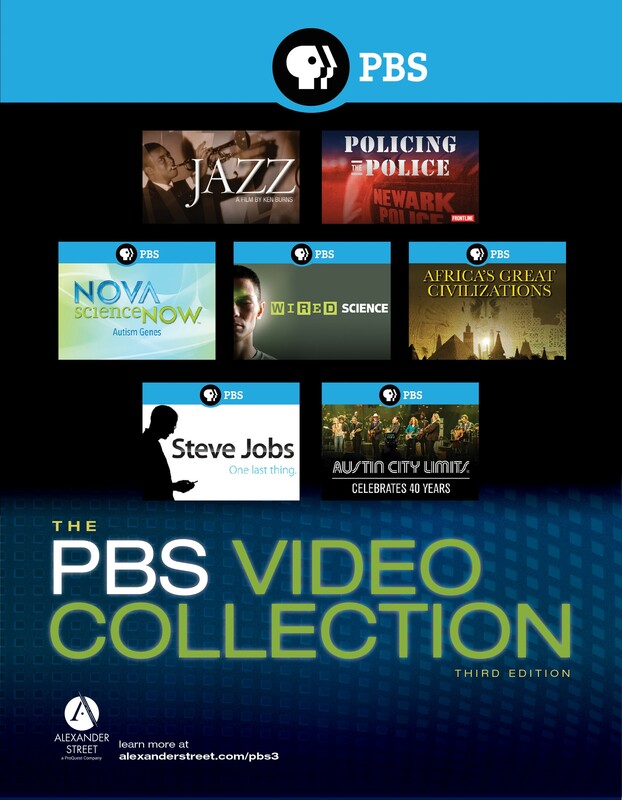 During your subscription term, PBS will rotate in 125+ fresh titles each year to add relevant and engaging content. As with previous PBS collections, PBS will swap out titles during your subscription, however, your title count will continue to grow over your subscription term, and continue to provide your patrons the quality PBS content they expect.